We took the game to Brighton by the sea! It was Develop Conference in Brighton last week, and as always, it was a blast. The Sofa Squadron crew hit up lots of the parties: Marioke, Special Effect party, and the incredibly popular Games by the Sea. 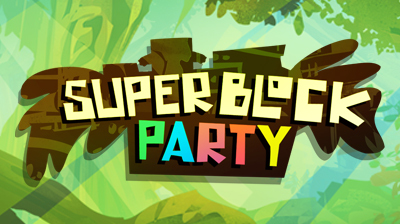 We had a very special reason to be at Games by the Sea, because we were showing Super Block Party in public for the very first time! GBTS is probably the perfect place to show a party game because there is a brilliant atmosphere, friendly crowd and plenty of free beer. We set up our stand with plenty of merch, and managed to take a few photos of the crowds around our game along with a few selfies! The mood was high and we were so very excited to be showing Super Block Party to everyone. Since Games by the Sea takes place during Develop conference, lots of the audience were fellow games developers and designers. 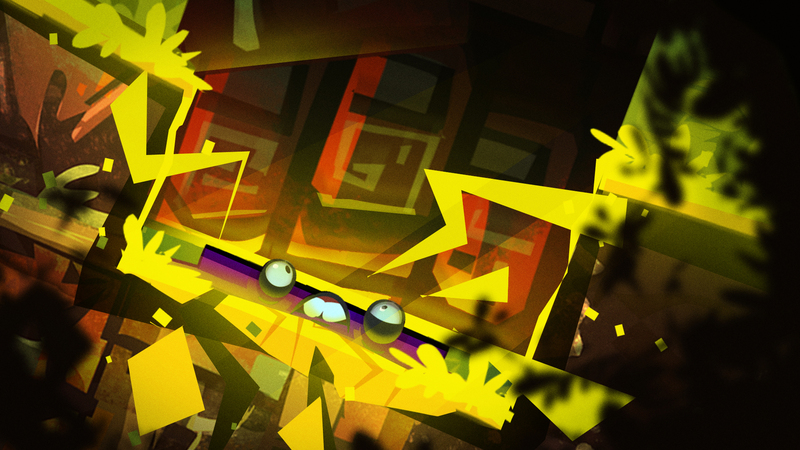 It was rather scary showing the game to people who know so much about games design, but it probably helped. Designers are notoriously honest so we could count on having genuine feedback! 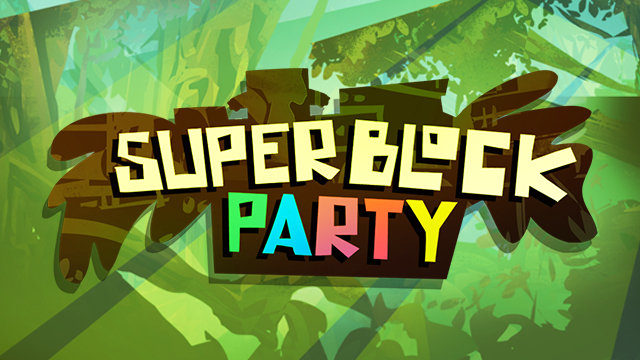 It being the first time we’ve had new comers play our game, we learned a lot about where Super Block Party is really working. When making a party game for up to eight players, it’s obviously difficult to test ideas with enough new users, so the insight from demoing the game last week has been invaluable. We learned that people on the whole ‘got it’ quite quickly, but we still need to work on announcing objectives and providing enough player feedback to make the game even more competitive. Luckily, these are incremental improvements and we know the core gameplay is pretty robust and highly enjoyable. The event was an amazing success for us with barely a vacant controller all evening. Lots of people came to play and some rivalries began to emerge between players. In an evening of competitive fun, we heard lots of roars of laughter and friendly competition coming from our stand. It was a brilliant event and we can’t wait to demo again! Thanks to Unity and all of the event sponsors, and extra mega thanks to Edd and the rest of the Games by the Sea crew for putting us up and hosting such a wonderful event.